ePlanet specializes in creating stunning estores with aesthetically pleasing and user friendly product galleries, powerful shopping carts, and simple check-out processes. 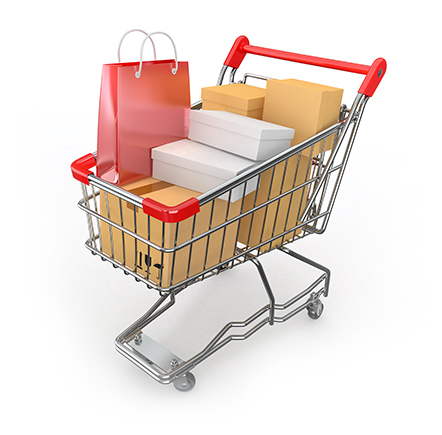 Our comprehensive eCommerce solution is all you need to jump-start your business. Whether you need us to design your complete eCommerce store from scratch or want us to modify your existing estore, at ePlanet, we do it all. Our team of expert developers and marketing professionals can customize anything on your eCommerce platform according to your needs and beyond your expectations. Apart from designing and developing, we also provide maintenance and support for your existing estore. We are set to provide comprehensive call center solutions to ensure your ecommerce and online retail business delivers unsurpassed customer service and service delivery levels for every customer interaction. Our highly skilled outbound sales team can increase your reach further and turn leads into activated sales.